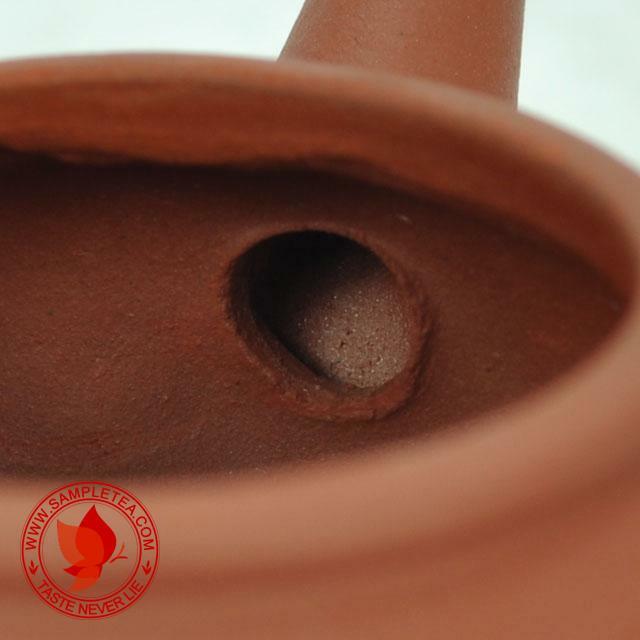 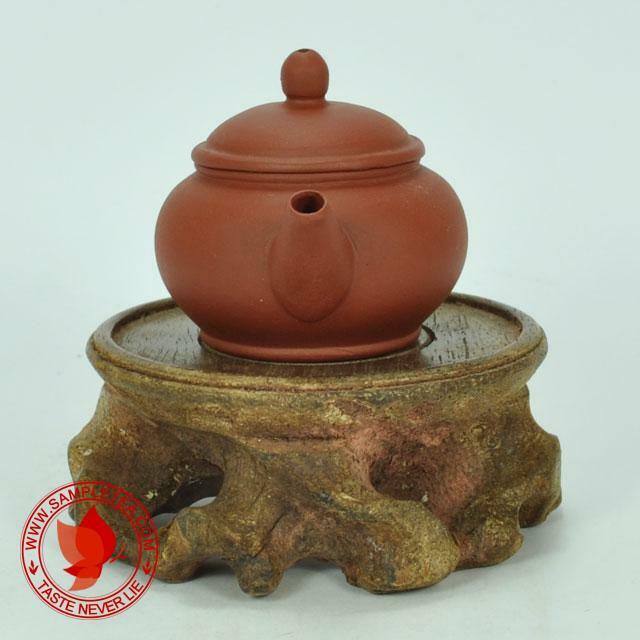 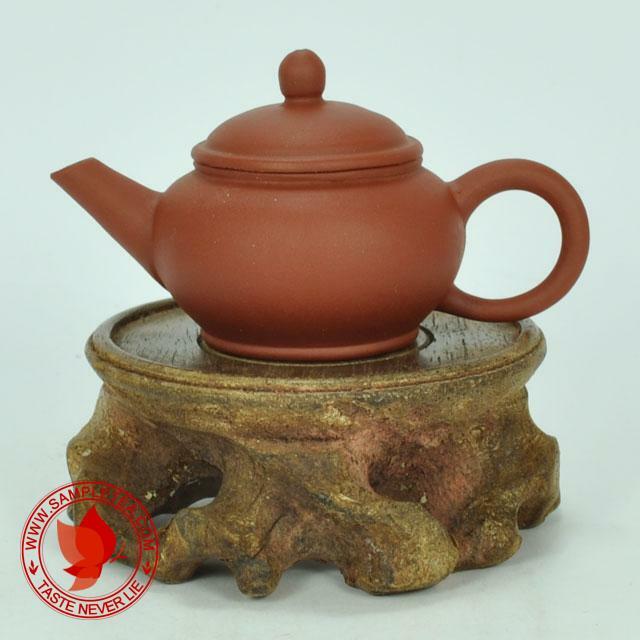 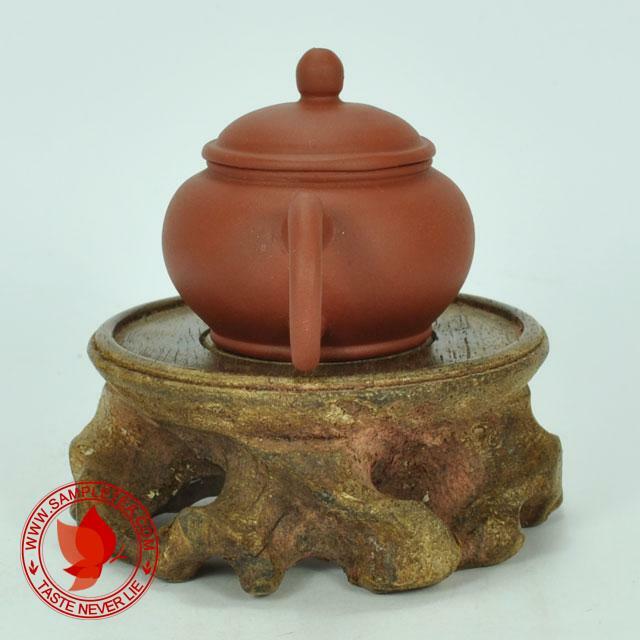 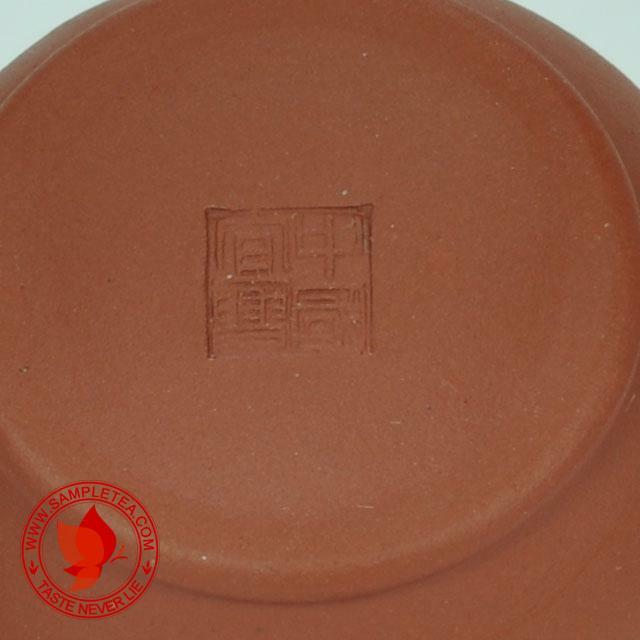 Yixing Factory 1 teapot is getting really expensive nowadays because the clay used is pure and old. This teapot is made by Yixing Factory 1 for export. 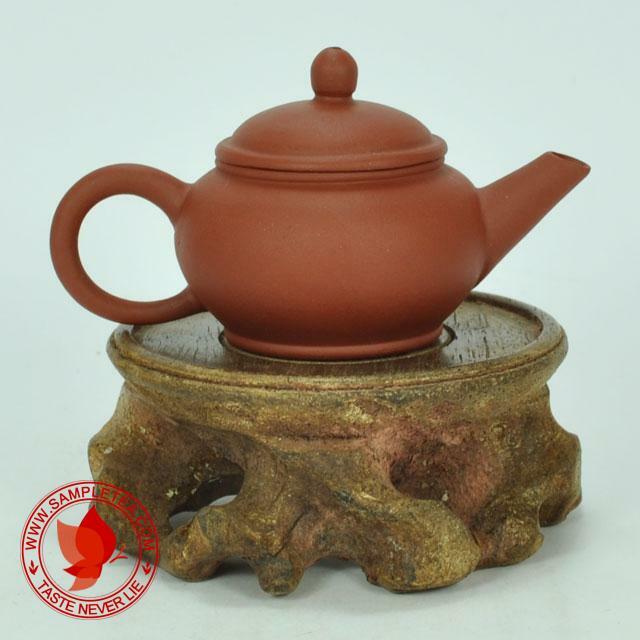 Not bad workmanship for a mass production factory teapot.